VANCOUVER FILM. 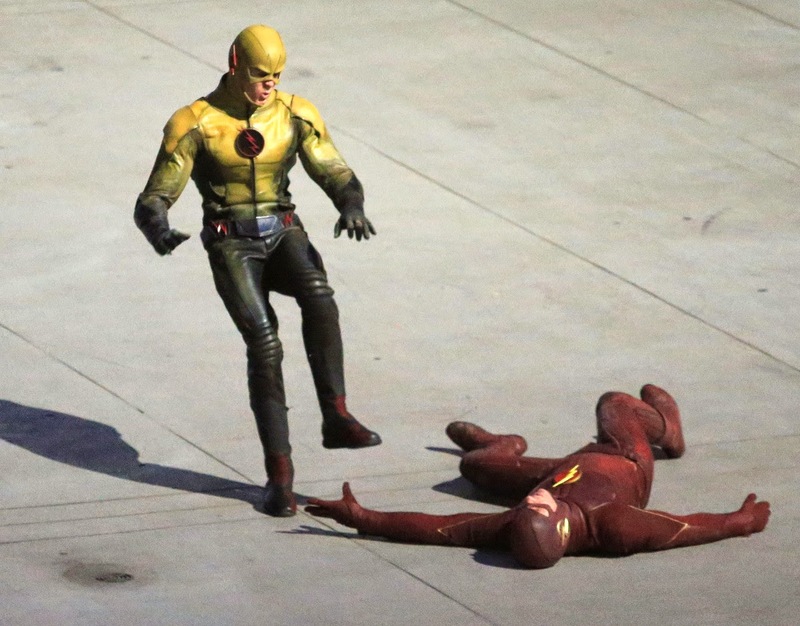 NET: More Footage From "The Flash: The Man In The Yellow Suit"
More Footage From "The Flash: The Man In The Yellow Suit"
"...'Barry' (Grant Gustin) finds himself face-to-face with his nemesis, the man in the yellow suit, a.k.a. 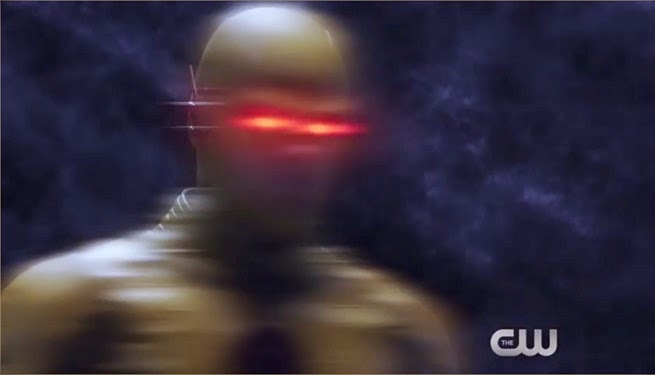 'Reverse Flash', who killed his mother. 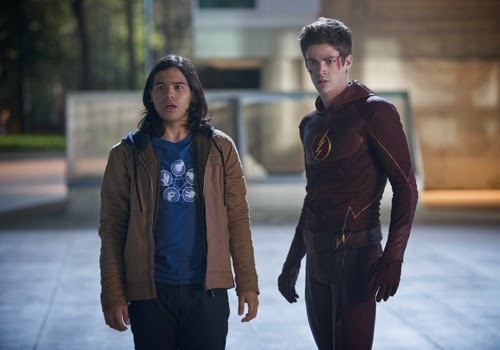 "Barry is frustrated when the Reverse Flash escapes, but 'Dr. 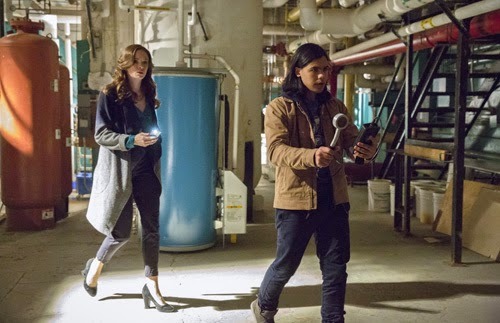 Wells' (Tom Cavanagh) and 'Cisco' (Carlos Valdes) come up with a plan to trap him. "All they need is bait, so they turn to 'Dr. Tina McGee' (Amanda Pays) from 'Mercury Labs' to help. 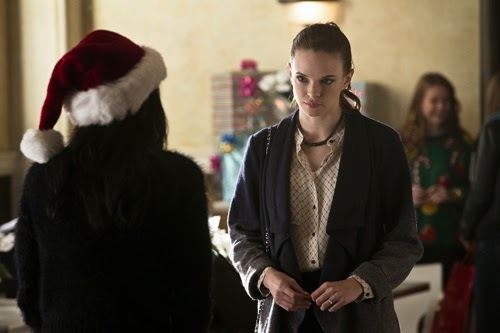 Meanwhile, it’s Christmas at The West household and 'Iris' (Candice Patton) is in full holiday cheer. 'Eddie' (Rick Cosnett) gives her a surprising gift but also leaves her with a question that could change her life. 'Joe' (Jesse L. Martin) joins the search for the man in yellow and ends up in the crossfire. 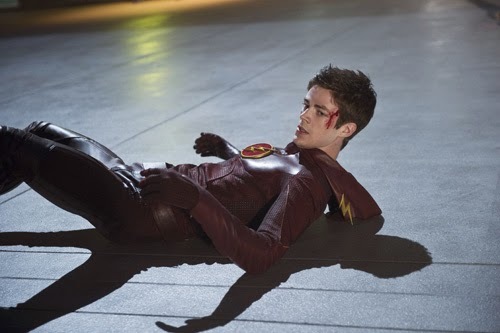 "Then 'Caitlin' (Danielle Panabaker) finds 'Ronnie' (Robbie Amell)..."